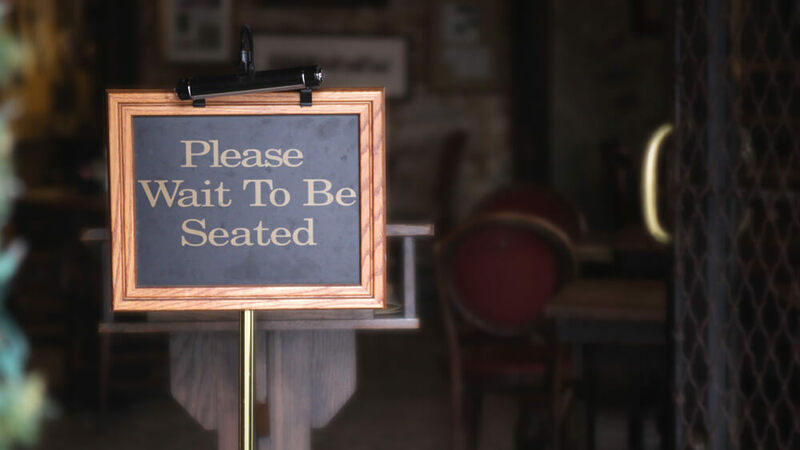 When I walk into a restaurant and there is no hostess to greet me or a “Please Seat Yourself” sign I’m left wondering what I should do. Do I wait for someone or can I go in and sit down? I begin to feel foolish for just standing there and I’m already associating a negative feeling with this experience. Can you relate? This scenario can be paralleled to your website. You’ve spent effort, time, and money to get site visitors to your website. Don’t make your visitor feel foolish or have to think about what they need to do next. Create a positive experience for your site visitor with a call to action. Have a clear plan of what action you want them to take without making them think about it. 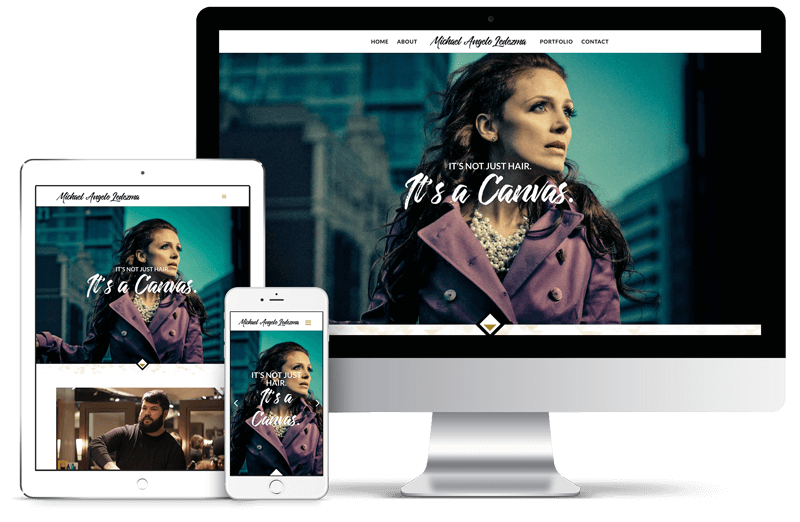 Ideally, you are using your website as a growth tool for your business rather than just a commodity that states your mission statement and contact info. You could (and should) leverage your site to accomplish a goal. The call to action should be towards the top of the page and should be the first thing a site viewer sees when they arrive at your site. It should be attention grabbing without being obnoxious. Here are some examples of sites with calls to action in place. 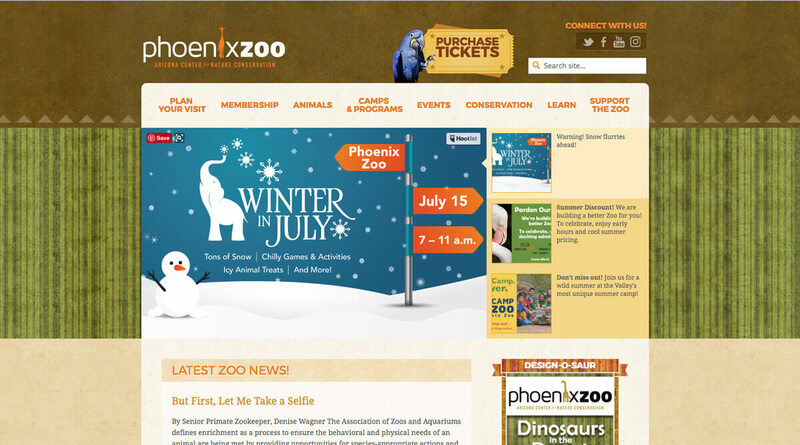 The Phoenix Zoo has an area at the top of the page dedicated to “Purchase Tickets”. This area grabs your attention but also competes with the large banner area with the slideshow. The slides share an event or program information and they assume you know that clicking the slide will take you to more information. Depending on your audience, that may be true. 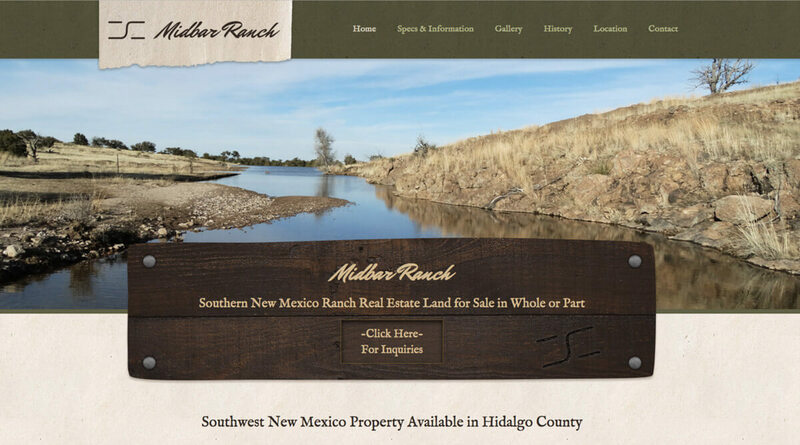 From our own design gallery is MidbarRanch.com. We made a simple and clear “Click Here” for inquiries since that is the primary goal for the site. 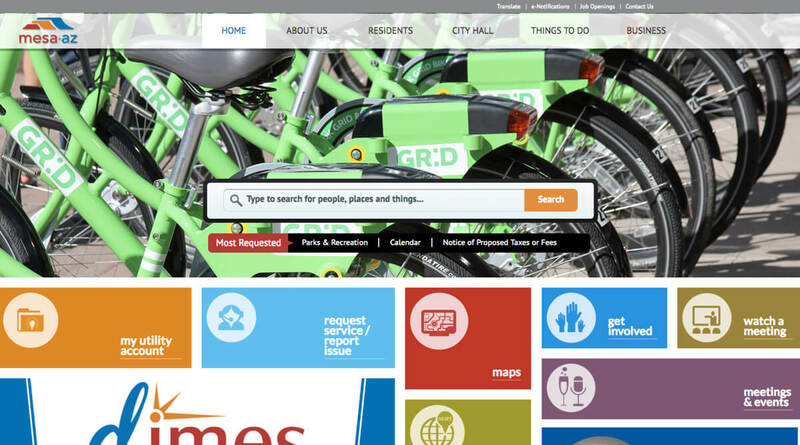 The City of Mesa’s website has a prominent search box in the middle of their page along with many secondary calls to action. The page begins to look cluttered but the primary call to action is easy enough to spot. Having a strategy for your site that communicates clearly to your site visitors makes for a better experience. A better experience greatly increases the chance your visitor follows through with that action. Want us to take a look at your site’s call to action? 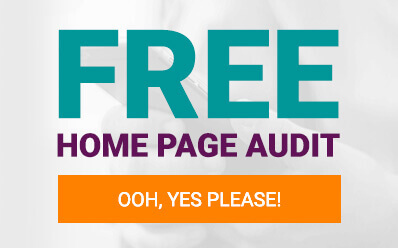 We do free home page audits. Sign up for the audit here if you’re interested.